We want safe roads to travel on. 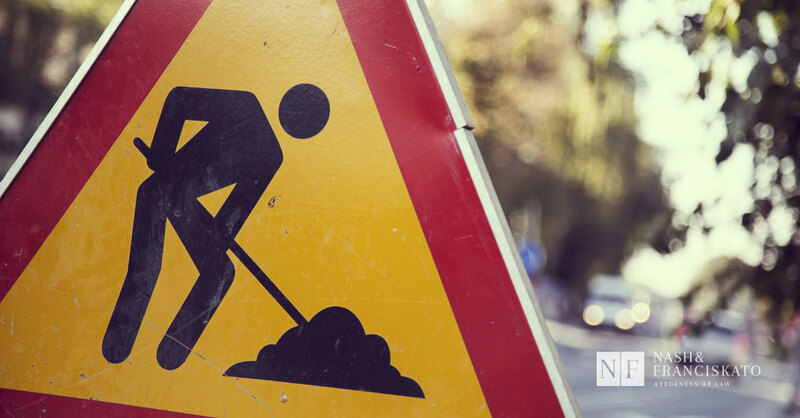 That means when it is time to fix or upgrade our roadways, work zones are set up which can change traffic patterns, narrow lanes of traffic, close highway exits, set up detours and other construction activities. Road construction is a necessary evil to maintain our roadways and keep them safe. However, it can also be very frustrating when you come up on construction work zones you didn’t expect as you’re driving to your destination, especially if there are detours you have to contend with.